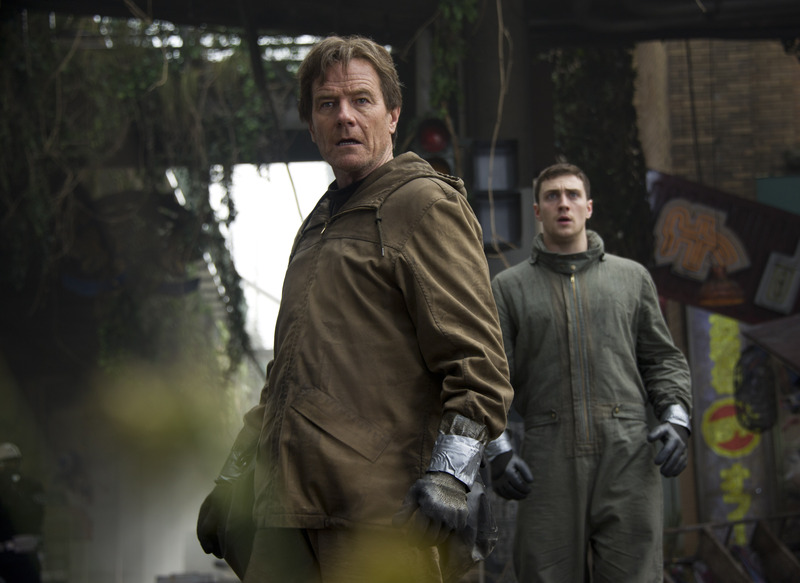 The world’s most revered monster is reborn as Warner Bros. Pictures and Legendary Pictures unleash the epic action adventure “Godzilla.” From visionary new director Gareth Edwards (“Monsters”) comes a powerful story of human courage and reconciliation in the face of titanic forces of nature, when the awe-inspiring Godzilla rises to restore balance as humanity stands defenseless. Godzilla fights malevolent creatures that threaten humanity. While the rest of the world patiently anticipates Godzilla’s May 16th release, Movie Scene Queen fans have an opportunity to see the movie FIVE days before its release. The special screening will be held on Monday, May 12 at AMC Waterfront 22 beginning promptly at 7:30 PM. For your chance to win tickets, please comment below telling us why you’d like to attend the advanced screening. This contest ends THIS Friday, May 9, 2014 at 5:00 PM. Unfortunately, any comments posted after that time will not be considered. If you want to increase your chances of snagging two Godzilla passes, please enter the Godzilla “Summer Pack” Giveaway also (previous post). Any passes would be greatly appreciated! I want to see this movie on the big screen the way it’s meant to be seen! I’m grateful for any passes that come my way. Thank you for this contest! Most anticipated movie of the year!! 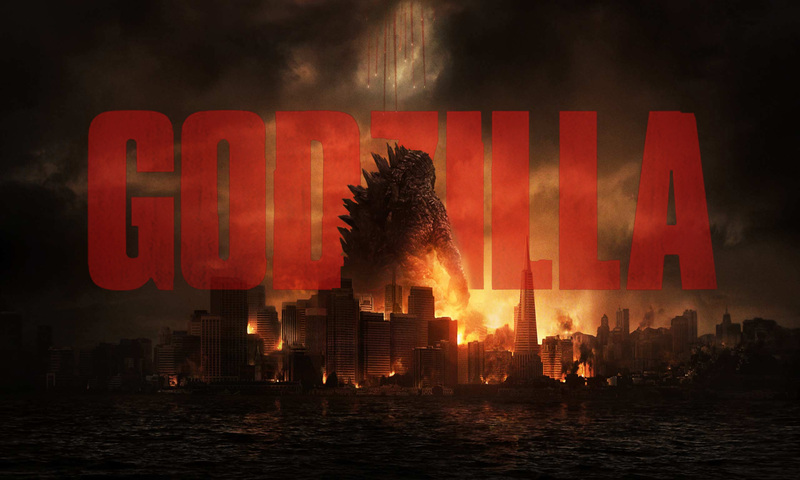 I really want to see Godzilla because it is a classic!!! Hay I know this is late .but I would like to see the movie. If you have any passes left .thanks so much .